Neu Table has a distinct and versatile expression that matches both public and private environments. 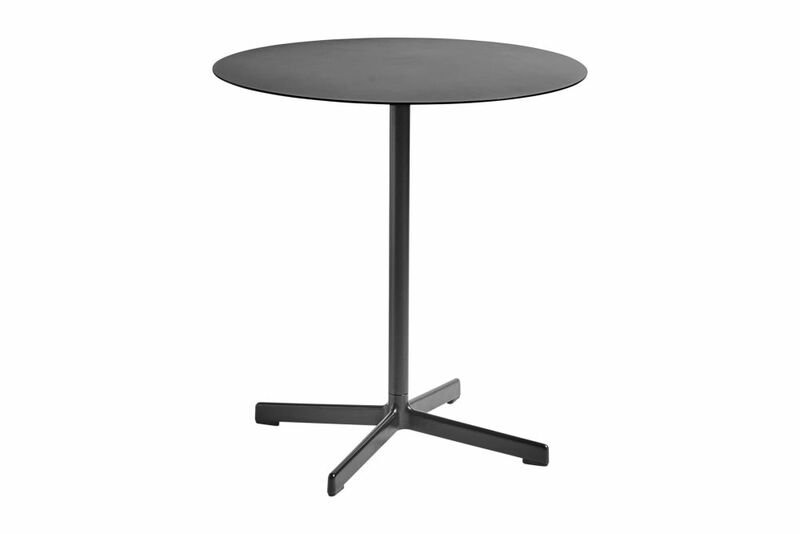 Neu Table is a small table designed by HAY with a round or a square tabletop. Neu Table fits a wide variety of indoor and outdoor environments, including offices, cafés, restaurants, gardens, terraces and balconies.